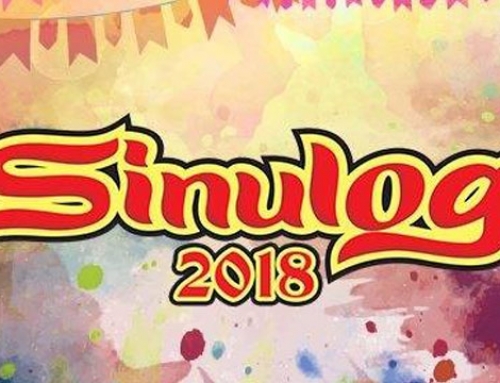 Cebu South Bus Terminal (CSBT) will be temporarily closed on January 20, from 10 p.m. until the evening of January 21, for the Sinulog Grand Parade. 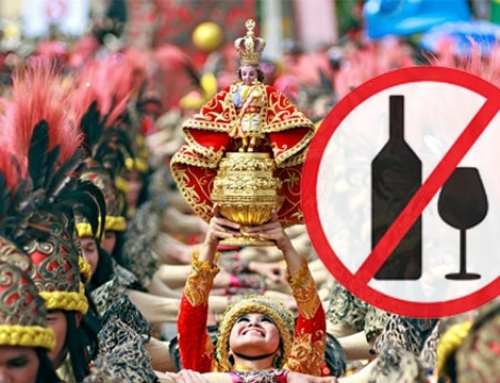 Bacalso Avenue will be closed at midnight on Saturday for the Sinulog festival. Passengers can instead find buses at the temporary terminal on El Pardo St., across the University of the Philippines Cebu Professional Schools located in the South Road Properties (SRP). 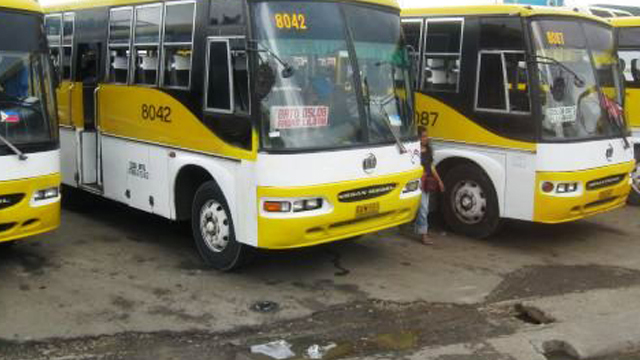 CSBT security officer Jonathan Tumulak said that the first bus trip will be available at 3 a.m. He added that the terminal will wait for the Cebu City Transportation Office’s signal for its reopening. Tumulak suggested that passengers who need to catch a ride should do so before the terminal closes. 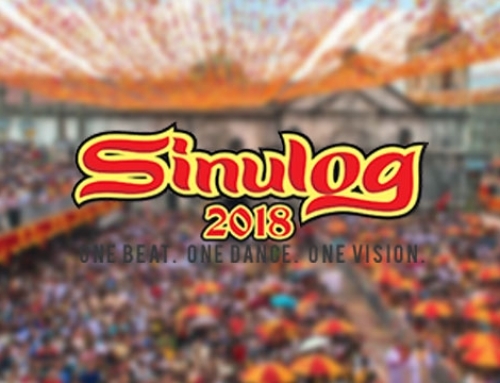 During the Sinulog parade, the terminal will serve as an emergency evacuation center, he said. Upon its reopening, passengers are warned that there would be limited entry to prevent congestion right after the festivities in the city.